Standard Motor Products Europe (SMPE) Air Mass Meters and Oxygen Sensors. Standard Motor Products Europe (SMPE) has announced that a combined seven million additional vehicles are now covered by two of its existing ranges, for its Air Mass Meters and Oxygen (O2) sensors. Thanks to intensive ongoing catalogue development, with parts immediately accessible through TecDoc, SMPE’s existing Air Mass Meter range now covers a further 1,263 models, equating to 2,261,627 vehicles in the UK car parc. 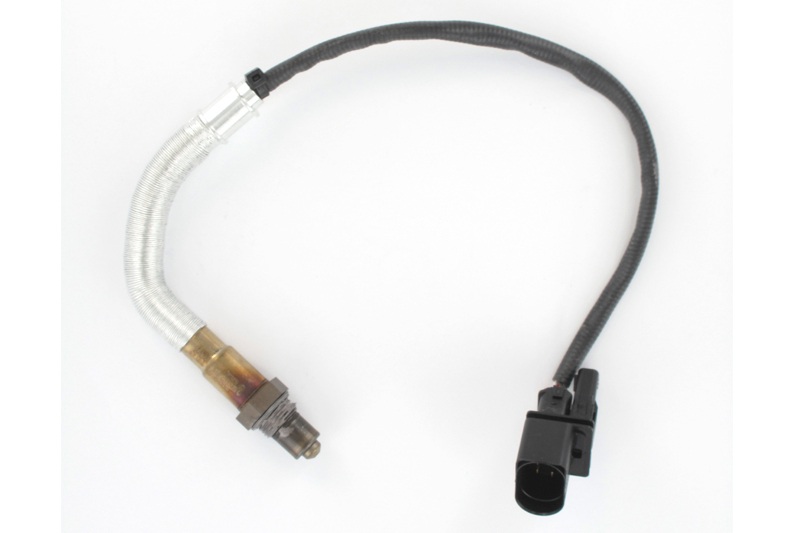 Meanwhile, the company’s O2 Sensor range includes 665 part numbers, covering 4,757,428 UK vehicles. Next : Poor Gear Shifting on a Range Rover Evoque?